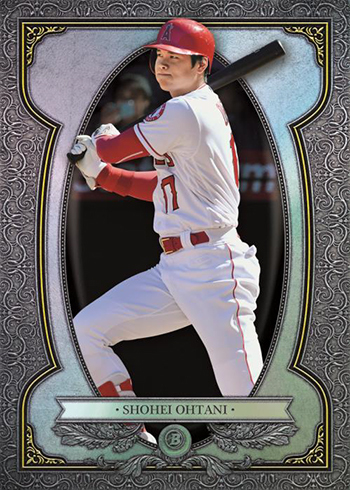 Jump to the 2019 Bowman Baseball checklist and team set lists. 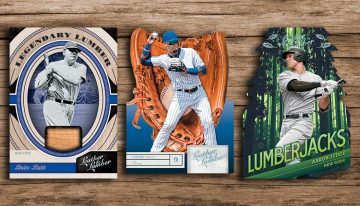 2019 Bowman Baseball marks the start of a new season for prospectors. It’s the first MLB set of the season to dig deep into players working their way up to the majors. 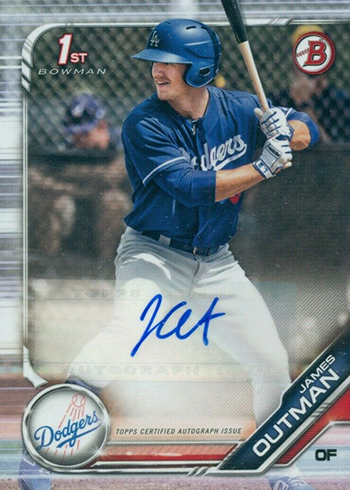 As usual, it’ll also have the first Bowman Chrome autographs for dozens of prospects, some of whom may one day be MLB superstars. 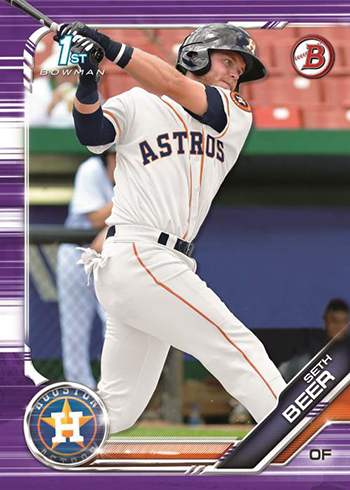 While the look has been updated and some things have been switched up, the product remains largely true to other recent Bowman sets. 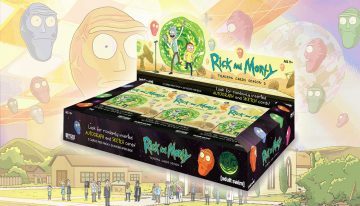 This includes the promise of one autograph per hobby box and three per hobby jumbo box. 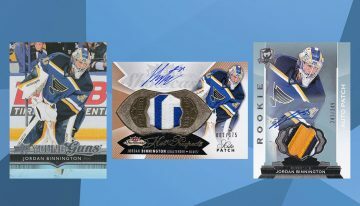 As has been the case for more than a decade, 2019 Bowman Baseball can be seen as three different sets folded into one: Bowman base, Bowman Prospects and Bowman Chrome Prospects. 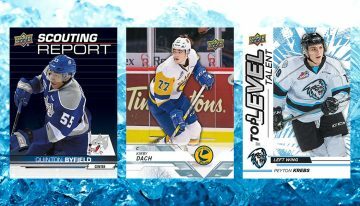 For the main Bowman base set, this is where veterans and rookies reside. 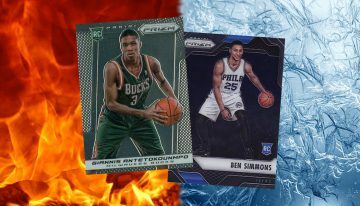 They won’t get their regular Bowman Chrome cards until later in the season with a separate release. 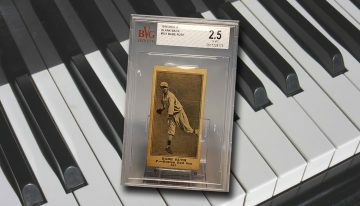 Bowman base cards, sometimes referred to as ‘Paper,’ have nine total parallels including Printing Plates. 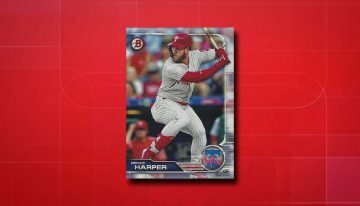 2019 Bowman Baseball is the first product to have a Bryce Harper Phillies card available in packs. It is a short print, though. Technically, it’s a variation alongside Joey Wendle. 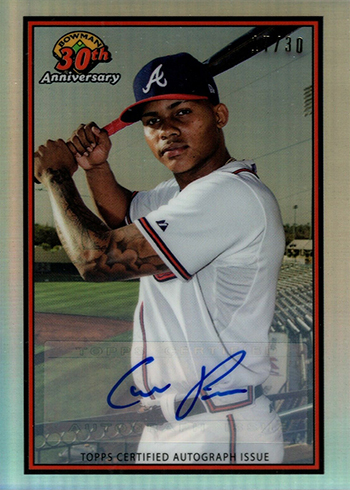 The insert Bowman Prospect and Bowman Chrome Prospect checklists highlight players who wrapped up 2018 in the minors and are still in the earliest stages of their MLB journeys. 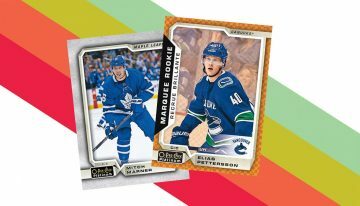 Prospects have a similar parallel mix on the regular Bowman side. 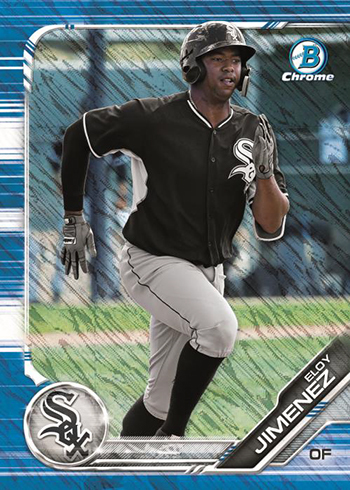 That number jumps to 19 parallels for the Chrome Prospect cards. It’s another large Refractor rainbow. 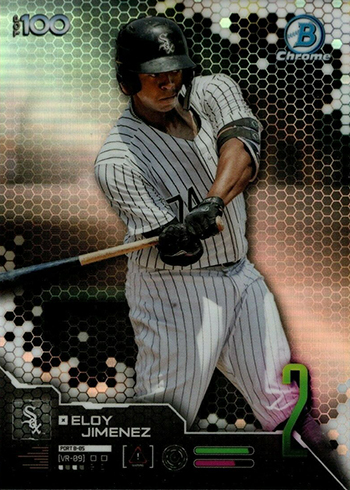 New to 2019 Bowman Baseball are Speckle Refractors. Wander Franco, Julio Rodriguez, Victor Vitor Mesa and Victor Mesa Jr. are among the kep prospects making their Bowman debuts. 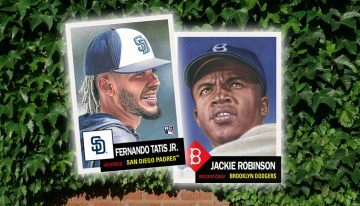 2019 Bowman Baseball’s regular insert lineup has a handful of familiar names. 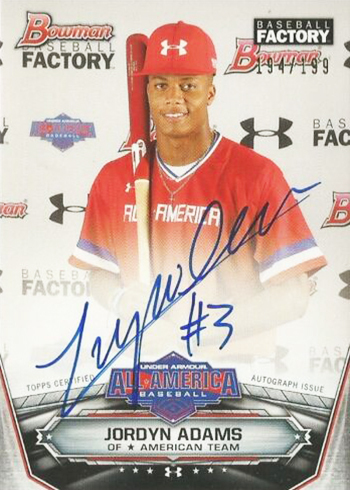 Bowman Scouts’ Top 100 ranks prospects. 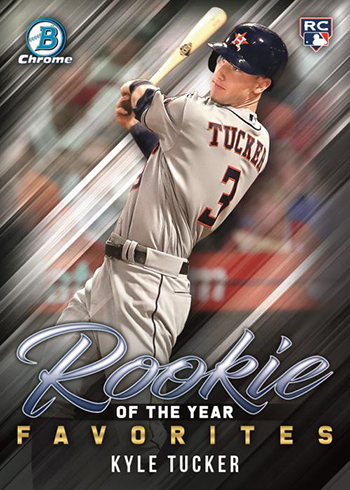 Rookie of the Year Favorites spotlight MLB-ready players in contention for the annual award. 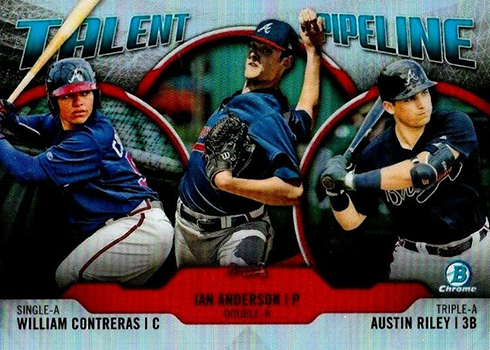 Talent Pipeline spotlights multiple prospects from the same MLB franchise. 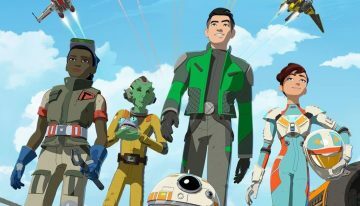 All of these have five different parallels. 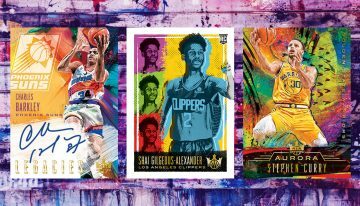 Select Rookie of the Year Favorites cards also have autograph versions. 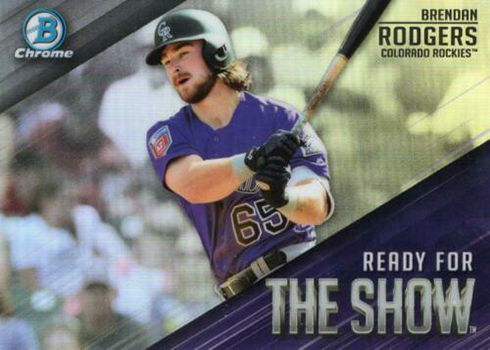 Also back is another year of Bowman Sterling cards. 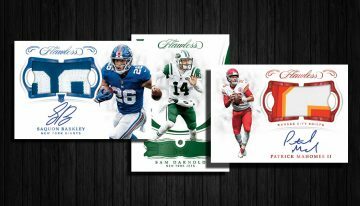 The one-time standalone brand returns for a second year as an elegant insert with a checklist spread across several 2019 Bowman releases. 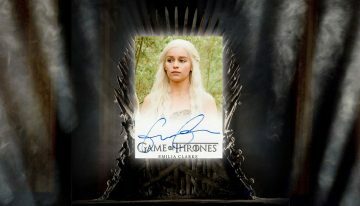 In addition to the regular version are five different parallels plus autographs. 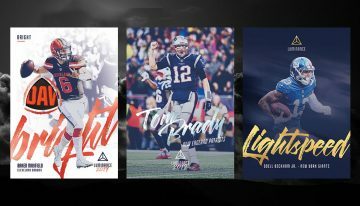 Ready for the Show is a new insert set. It includes 20 players who will likely spend time in the majors before long, if they haven’t already. Parallels come in five levels. 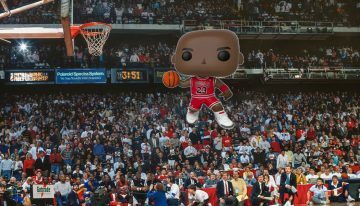 2019 marks three decades since the Bowman brand made its return. 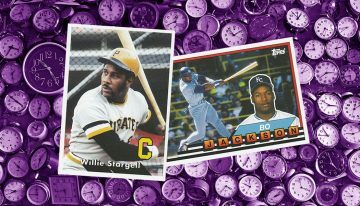 30th Anniversary of the Return of Bowman adopts a similar design to the 1989 set, creating new cards for veterans and prospects. These have seven parallels and autographs for certain cards. 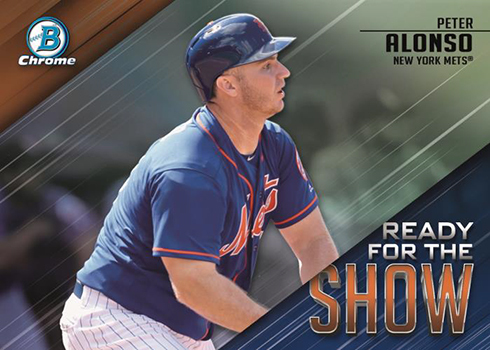 Topps took a similar approach for the 25th anniversary in 2014 with a series of Bowman Is Back inserts. 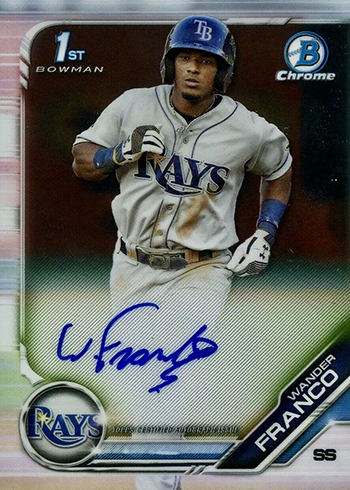 A huge part of Bowman’s lasting popularity is the Chrome Prospect Autograph. 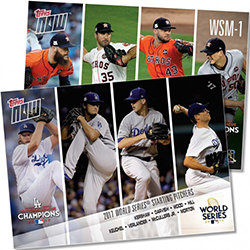 They’ve become some of the biggest cards of the modern baseball card world. 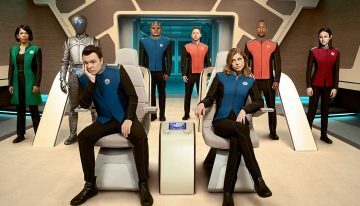 Not surprisingly, they’re back. 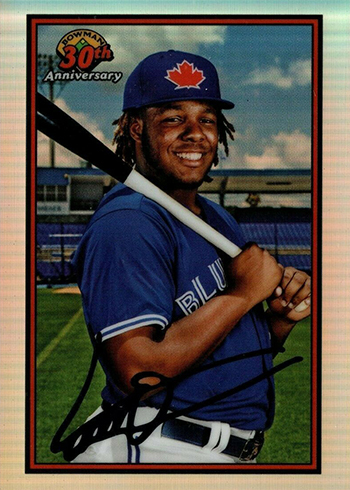 Once again, they have on-card signatures. 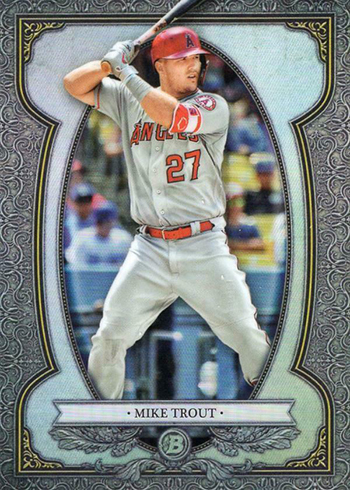 The Refractor lineup is big with 13 total parallels. 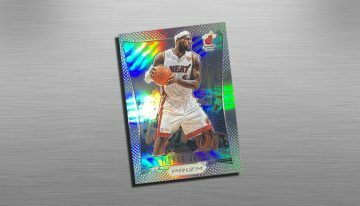 New Speckle Refractors are among them. 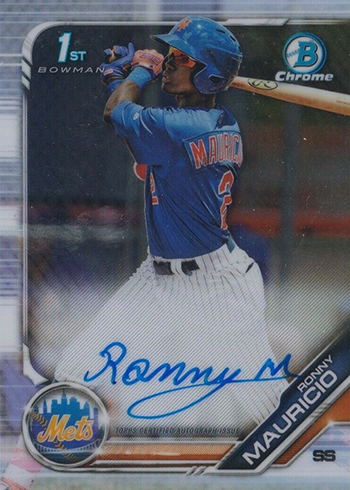 Similar Chrome Rookie Autographs also return. 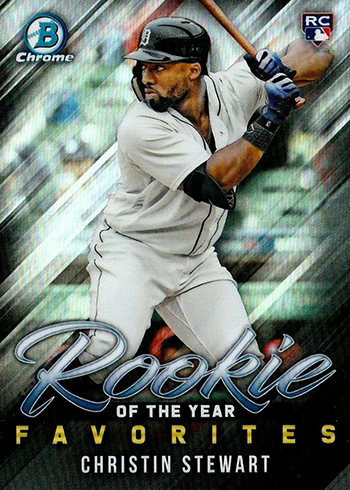 These adopt a similar design, only with a checklist of players who have already made their MLB debuts. 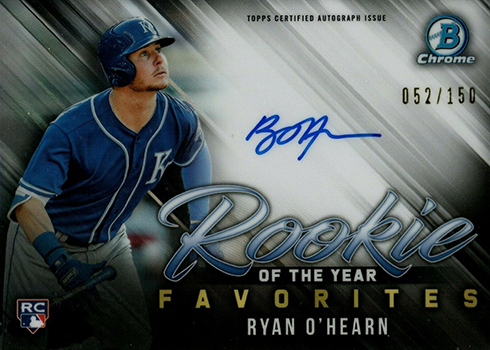 Chrome Rookie Autographs have seven parallel levels. 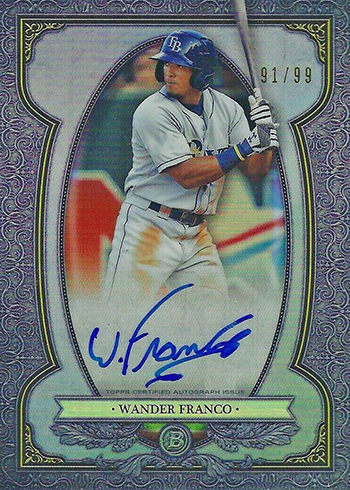 Dual Bowman Prospect Autographs and the Ultimate Autograph Book Card are places to find multiple signatures. 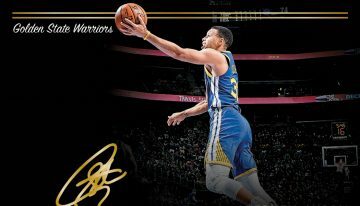 For the 2019 Bowman Ultimate Autograph, it means 24 total signers spread across six connected panels. 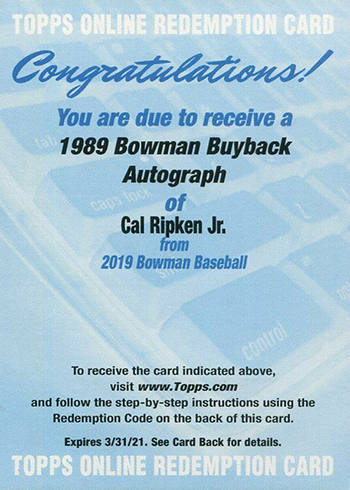 Keeping with the anniversary theme are 1989 Bowman Buyback Autographs. 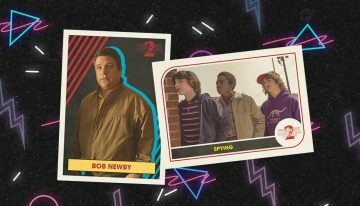 These are original cards from 30 years ago that have since been signed. 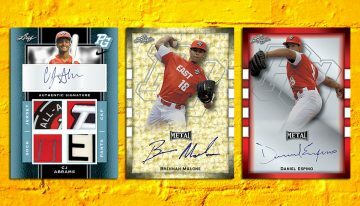 A new batch of All-American Game Autographs round out the 2019 Bowman Baseball signatures. 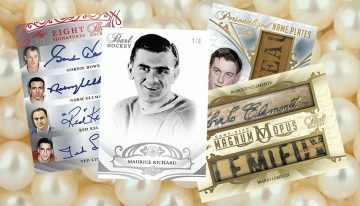 These have signatures gathered at past high school events, offering some of the earliest versions of players’ autographs. 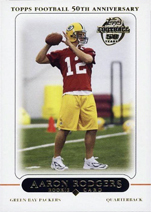 Unless noted, are only in hobby and hobby jumbo packs. Hobby and Hobby Jumbo only. 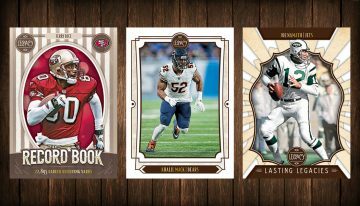 Hobby and Hobby Jumbo packs only. UAC-1 Cristian Pache/Joey Bart/Griffin Canning/Keston Hiura/A.J. Puk/Brady Singer/Jarred Kelenic/Estevan Florial/Nolan Gorman/Jesus Sanchez/Jon Duplantier/Luis Robert/Ian Anderson/MacKenzie Gore/Kyle Tucker/Casey Mize/Jo Adell/Wander Franco/Michael Kopech/Sixto Sanchez/Justus Sheffield/Mitch Keller/Nick Madrigal/Fernando Tatis Jr.
Want to know what cards your favorite team has in 2019 Bowman Baseball? Here’s the checklist broken down by team. Scroll through or click below to go directly to that team. 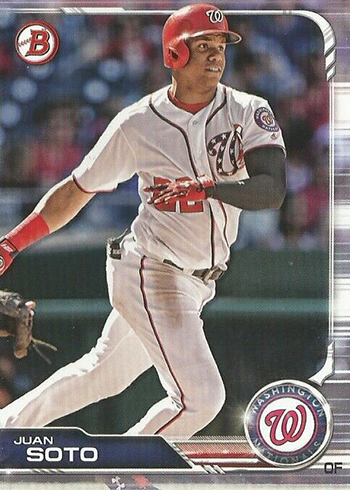 I like this Bowman base style better than 2018, which I skipped altogether. I know there will be some who ask for less border but to me it adds interest. 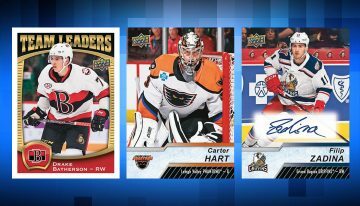 I will be putting in a pre-order or waiting until June to get some Jumbo boxes. 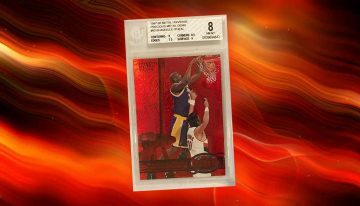 Are the 1989 buyback signatures going to be a redemption? 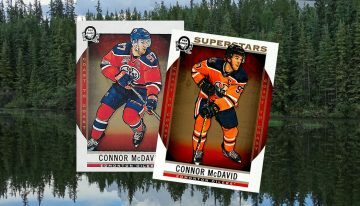 Remember the 1989 Bowman set was that larger size and it wouldn’t fit in with the standard packs. 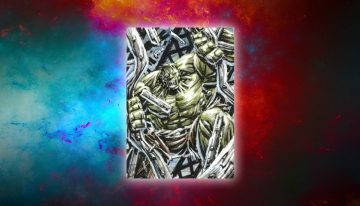 @fred – Nothing has been announced but I would expect redemptions on those. 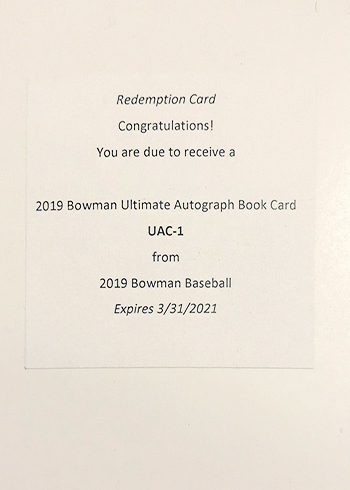 I’m curious is the 2019 bowman considered the bowman draft and picks or is that a whole another box to purchase? 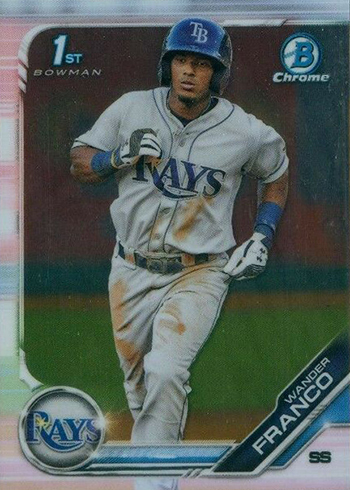 @omar – Bowman and Bowman Draft are similar but different products with different boxes. 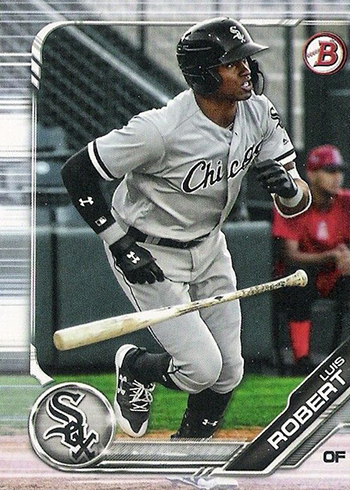 Will there be a separate 2019 Bowman Chrome product? 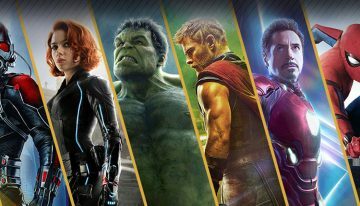 @Walter – Very likely but it just hasn’t been announced formally yet. Heckuva job on those ROY favorites picks. No Alonso? Tatis Jr.? Heck even Kikuchi? How many of those 11 players are even in the bigs right now? I’ve only heard 2 or 3 names. Thanks for the list Ryan. 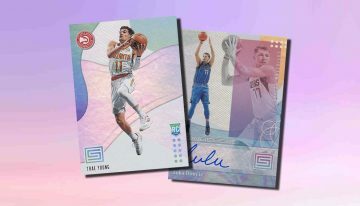 Is there a list of 2019 Bowman 1st’s chrome autos? @Chris – Virtually all of them are. 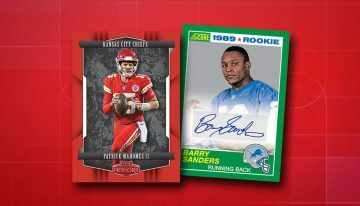 I’ll have a full player breakdown here either later today or tomorrow: https://www.beckett.com/news/2019-bowman-chrome-autographs/ (started last week with early names announced). 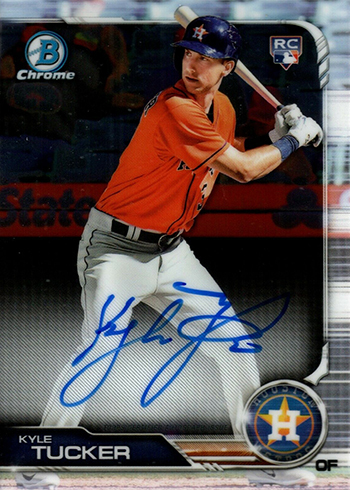 It will note players with past Bowman Chrome autographs. 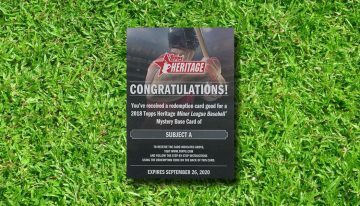 Any word on the Bryce Harper short print? What the print runs were? 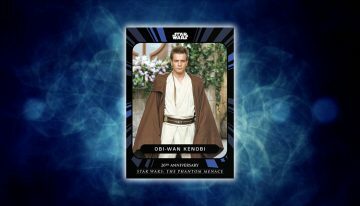 He shares #3 with Joey Wendle, and seems to be showing up < 1 per case.